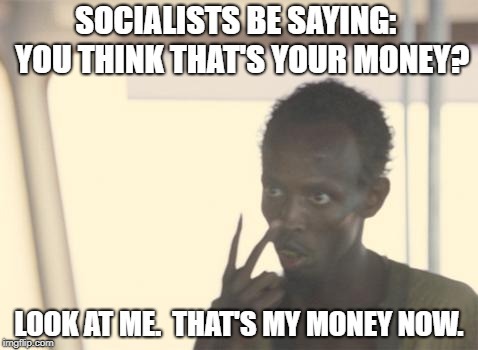 SOCIALISTS BE SAYING: YOU THINK THAT'S YOUR MONEY? 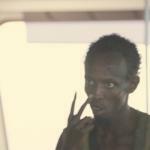 LOOK AT ME. THAT'S MY MONEY NOW.